Limitless Clean Renewable Energy & Fresh Potable Water. Climate Change Solution – Ocean Energy Turbine – A Limitless supply of Clean Renewable Ocean Energy to replace Fossil Fuel and Nuclear Energy dependence. If you ever wanted to help save the planet but didnt know how, here is your chance to make a difference! 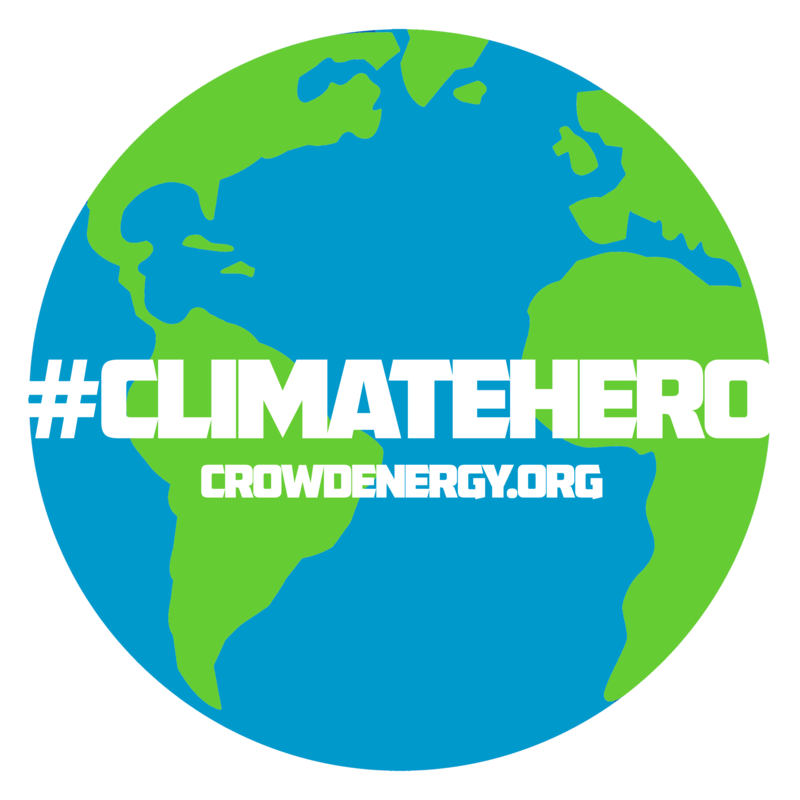 What is the goal of Crowd Energy? Our goal is to find a practical and responsible way to replace the use of Fossil Fuels and Nuclear Energy. There are many promising forms of renewable energy in the world today, but most are limited by the consistency and quantity of renewable energy that can be produced. We decided to identify a renewable energy source that was capable of consistent clean energy production and in a quantity that could satisfy the world growing energy needs. We have identified this source and have made great progress in developing a realistic and reliable means of harnessing this energy. Why Should I care about Energy? Ultimately this will not be your problem. It will be your children’s problem, and their children’s problem. Most people will not care as long as they can put fuel in their vehicle and turn on their lights. We like to ask people where their power comes from when they turn on a light. Most will answer “The Power Company?” The real answer is from polluting Fossil Fuel and Nuclear Energy. The current system of using Fossil Fuel and Nuclear Energy is designed to fail because those resources are limited and will run out. What we propose is to proactively shift to consuming a power that is non-polluting and will not run out. We are not asking you to change anything about your quality of life, we are asking that you help us ensure a quality of life for your family and generations to come. Why does Renewable Energy need Crowdfunding? We like the idea of putting the people who care about clean energy in charge. If it matters to you then get involved. It has been our experience that the Big Corporate money, while easy to obtain, usually comes with hidden agendas. We are dedicated to making this project a reality without being bought and shelved by a competing energy provider offering lucrative funding. This is our main reason for looking to Crowdfunding until we are large enough to fight our own battles. We are in it for the science and the promise of clean limitless energy. We hope that you will be involved for the same reasons.